New court filings push back against reports that the rapper could be sitting on millions in Bitcoin sales of his 2014 album Animal Ambition. 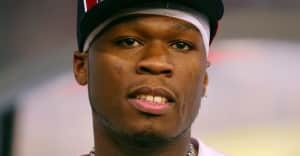 The Blast has obtained court documents in which 50 Cent (real name Curtis Jackson) contradicts media reports claiming that he's got a million-dollar trove of Bitcoins. 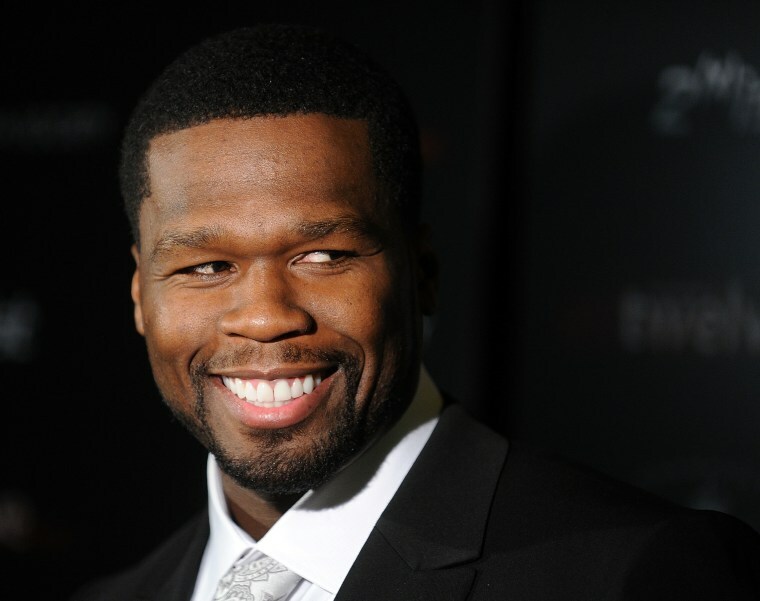 In January, TMZ first reported that 50 Cent had sold 700 Bitcoins worth of copies of his 2014 album Animal Ambition, which were unredeemed. Those Bitcoins, worth around $400,000 USD in 2014, would go for "between $7 million and $8.5 million" today. The new filings were made in bankruptcy court to refute allegations that Jackson did not accurately disclose his financial holdings (Jackson filed for bankruptcy protection in 2015). The truth, according to the purported documents, is that Jackson “never owned, and does not own, a bitcoin account or any bitcoins, and to the best of his knowledge, none of his companies had a bitcoin account from 2014 to the present.” The filings say that any Bitcoin payment made for Animal Ambition was processed and converted to USD by a third party.